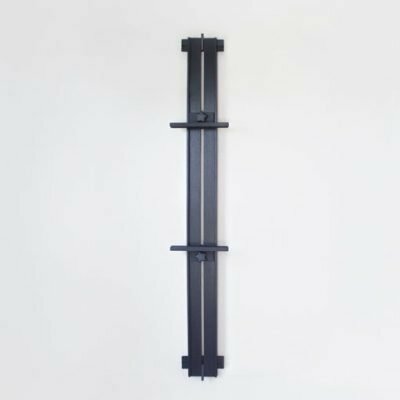 Custom accessory to accommodate the Edge Easel Light. Built to supplied specifications. Orders may take up to 7 days to ship. Shipping costs will be shown before placing an order. 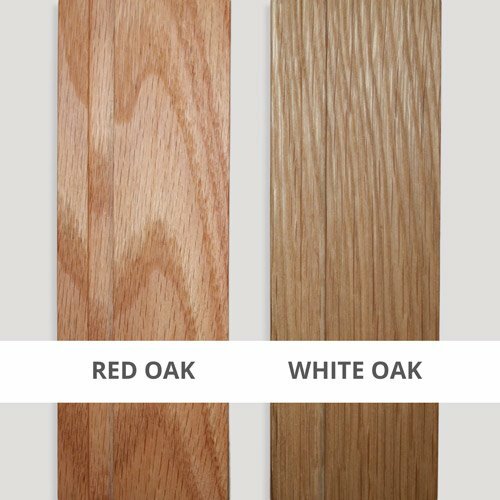 The difference between red and white oak is purely aesthetic. Red oak is a common material for interior furniture. It typically has warmer colors and wider, more pronounced grain patterns. White oak has a tighter grain pattern and a more neutral beige color. If you are not completely satisfied with your purchase, you may return it within 30 days of delivery for replacement or refund. 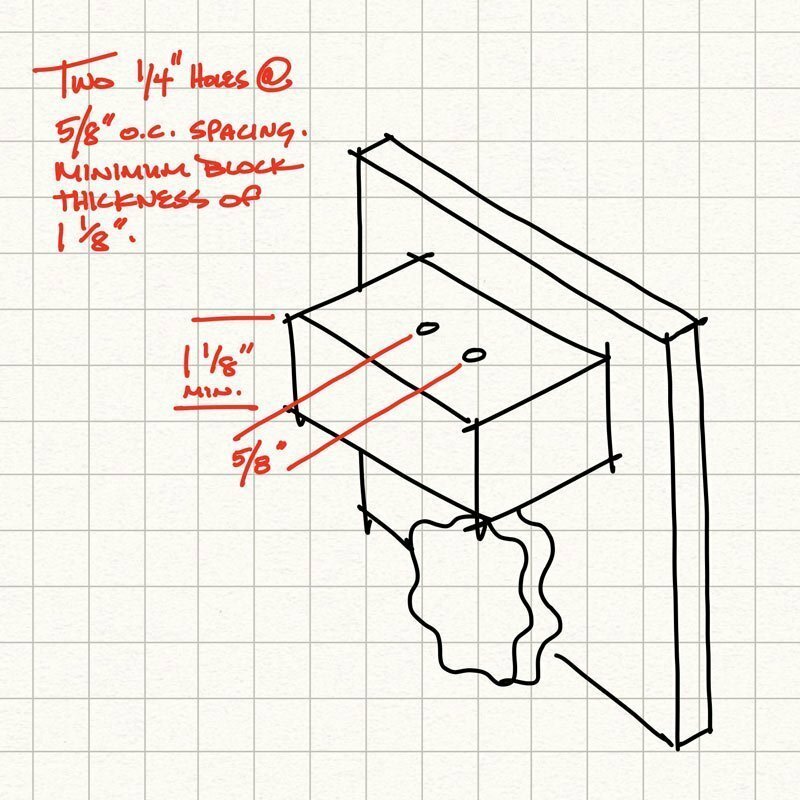 Paper Bird Studio & Design LLC began as a creative collaboration between husband-and-wife team, Cindy and Jason Tueller. Cindy is a photographer. 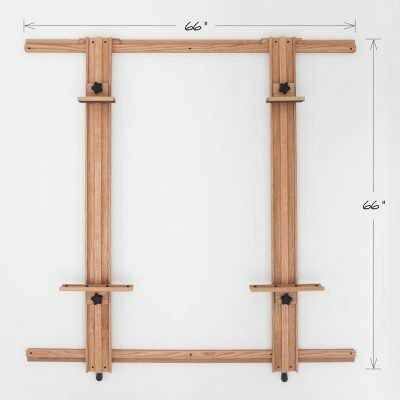 Jason is a painter and maker of the Tueller Wall Easels, wall-mounted artist easel system. 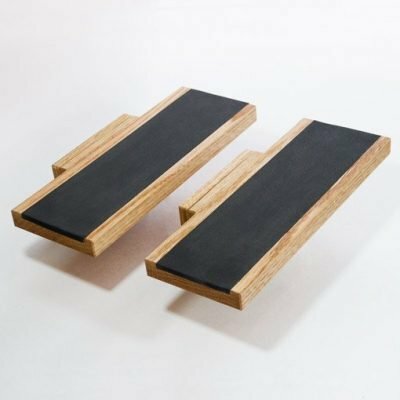 As the easel business expanded, Jason’s brother, Larry Tueller has joined the company. Our studio and woodworking shop are located in the beautiful Blue Ridge Mountains of Floyd, Virginia.